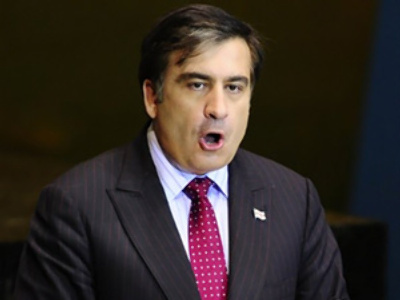 The Georgian opposition Labour Party wants President Mikhail Saakashvili tried by the International Court of Justice for terrorism, mass murders, torture of prisoners and other atrocities. 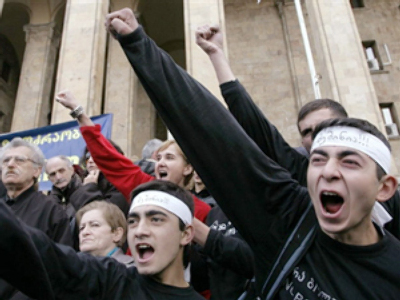 Party member Shalva Natelashvili said the complaint, calling for the Georgian president’s arrest and trial has already been sent to The Hague. “Our arguments are so obvious that they are impossible to ignore,” he assured. 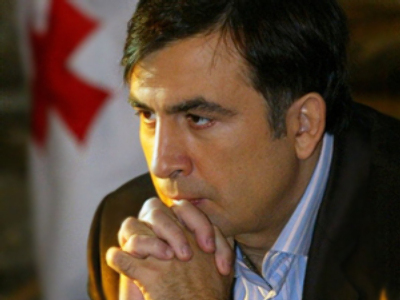 Mikhail Saakashvili, opposition said, violated the law on several occasions. 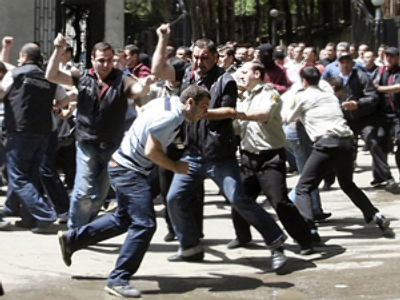 Those included “the use of chemical weapons” to suppress rallies on November 7, 2007, the subsequent raid on the international TV channel “Imedi” and the shelling of the South Ossetian capital Tskhinval in August, 2008. 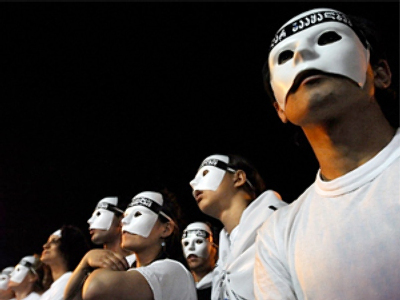 The Labour Party expects to receive a reply from the ICJ in six months.